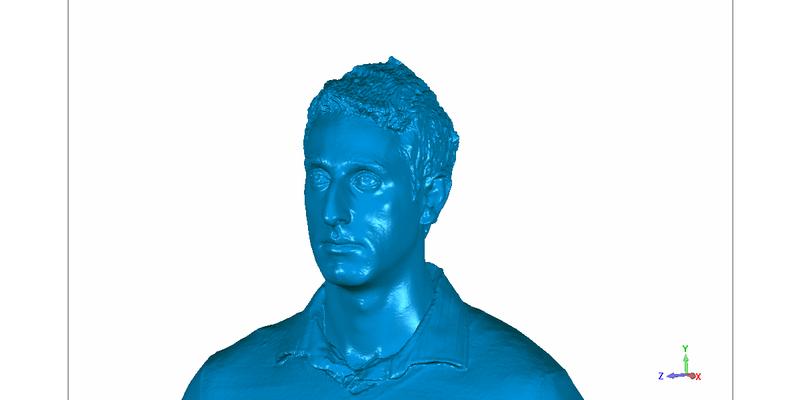 3D scanning Australia provides high quality Cyber scanning (body scanning). With experience in the movie and advertisement industries, we can provide an efficient and fast solution. The body scan take usually less than 10 minutes with the actor. 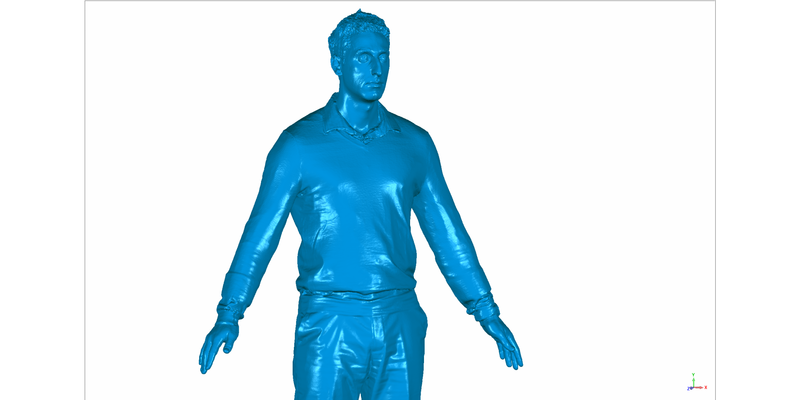 Our Cyber body scanning equipment consistently produces ultra realistic 3d models of the subject. The models are highly detailed and lifelike, a standard we can meet without hesitation. Contact us for more info or if you need a sample of our Cyber body scanning services.